Our free crossword maker lets you quickly build your own crossword puzzles from a list of words and hints. 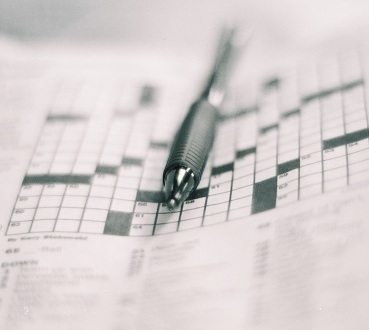 All of our crossword puzzles are made with formats that are printable. Use the side navigation to see pre-made puzzles by age and difficulty or browse them by subject below.